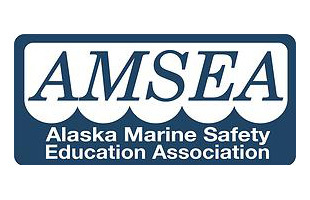 The Alaska Marine Safety Education Association, AMSEA – consists of a nationwide network of marine safety instructors supported by a main office in the port community of Sitka, Alaska. This network of marine safety instructors has expanded from its beginnings in Alaska to a network that spans all 4 U.S. coasts and reaches as far as American Samoa. 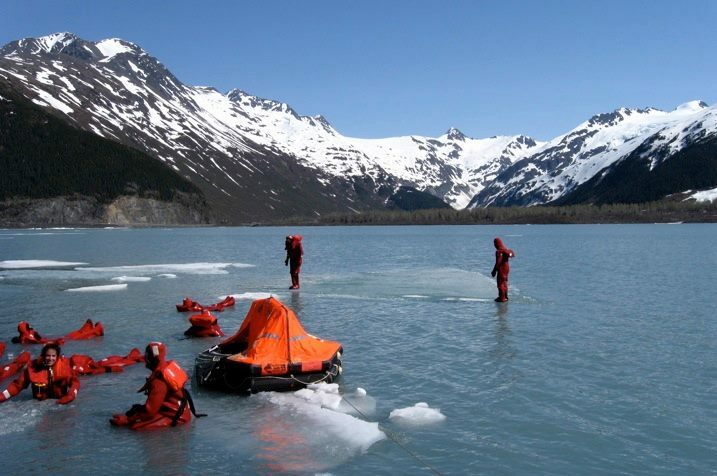 These network instructors are supported by AMSEA with marine safety training equipment, educational materials and a curriculum that is relevant, hands-on and United States Coast Guard accepted. Since 1985 AMSEA has trained over 185,000 people in marine safety, including commercial fishermen, recreational boaters, subsistence fishermen, youth and personnel from state, federal and private agencies. AMSEA has also conducted more than 90 Marine Safety Instructor Training Courses and trained more than 1,200 instructors in ports across the country. Training offered includes Marine Safety Instructor Training, Drill Conductor Training, Vessel Stability Training, and Surviving Outdoor Adventures. AMSEA trains youth educators to deliver the curriculum in schools or other youth education environments. AMSEA courses can be customized to meet the needs of boaters and the boating practices of a specific area or industry.